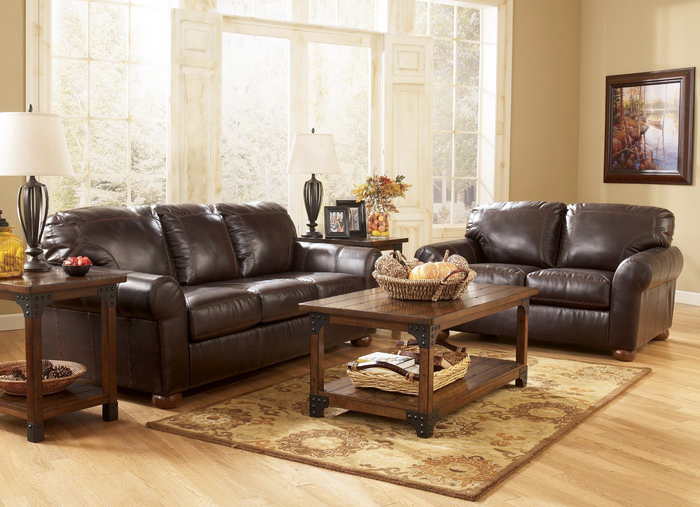 Leather furniture can make your living room looks more elegant in just a blink of an eye. 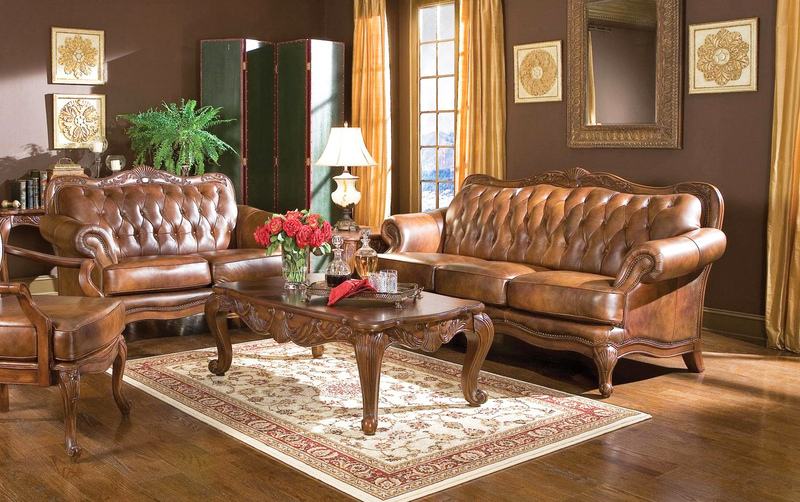 You don’t need to work so hard in decorating the room because the leather itself is already a piece of art. Even though leather is beautiful and all, the price is definitely not the cheapest. High quality genuine leather can cost so much money which makes people reluctant to purchase it. 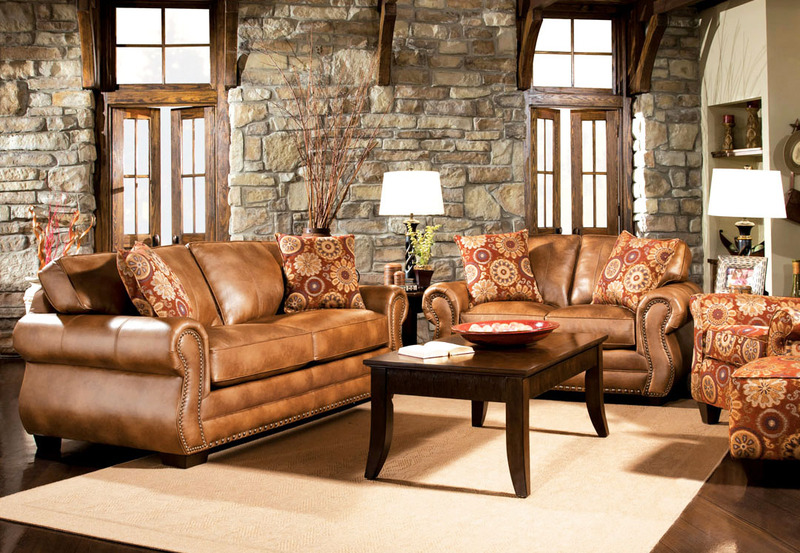 Furthermore, leather also needs pretty careful maintenance and lack of care can reduce the quality of the material. 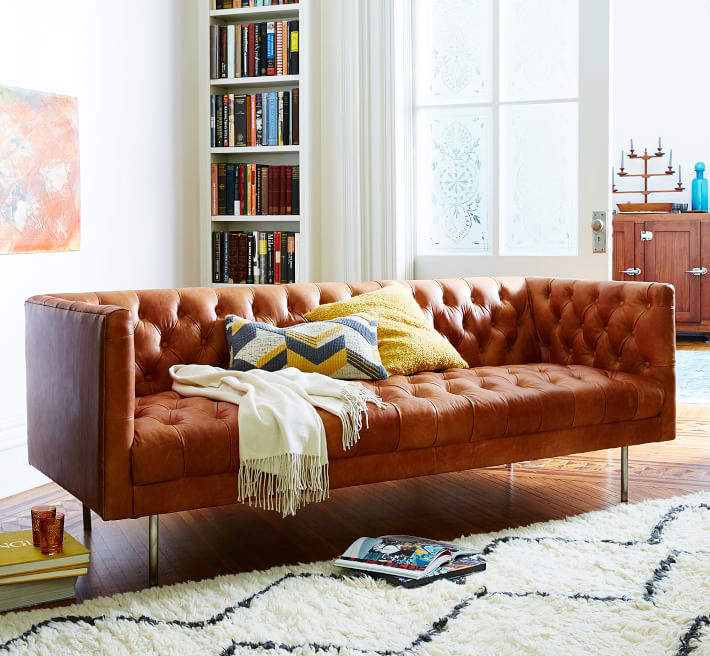 But if you think of refraining yourself from buying leather sofa, think again because there are many benefits you can get behind its high price and maintenance. Here are some of them. 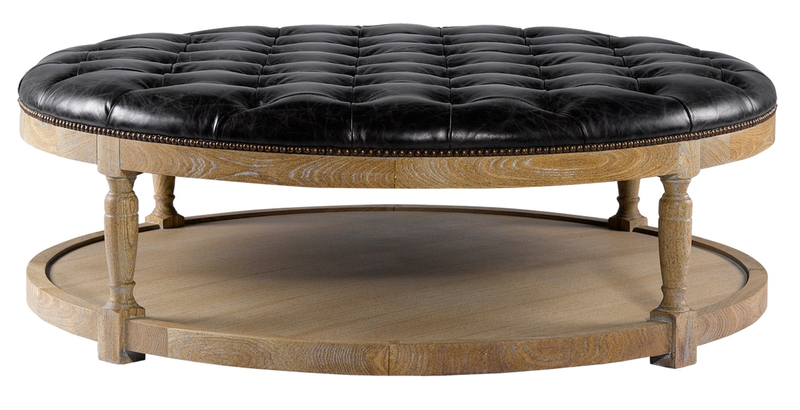 It is true that we cannot ignore the fact that leather is more expensive than other materials, like, let’s say, fabric. But every penny you spend will be worth it because this material is one of the best when it comes to quality. Leather is very tough and long-lasting. As it ages, you will notice some small cracks but it can be solved by rubbing the crack with soft cloth. As the material absorbs the humidity from the cloth, the cracks will disappear. 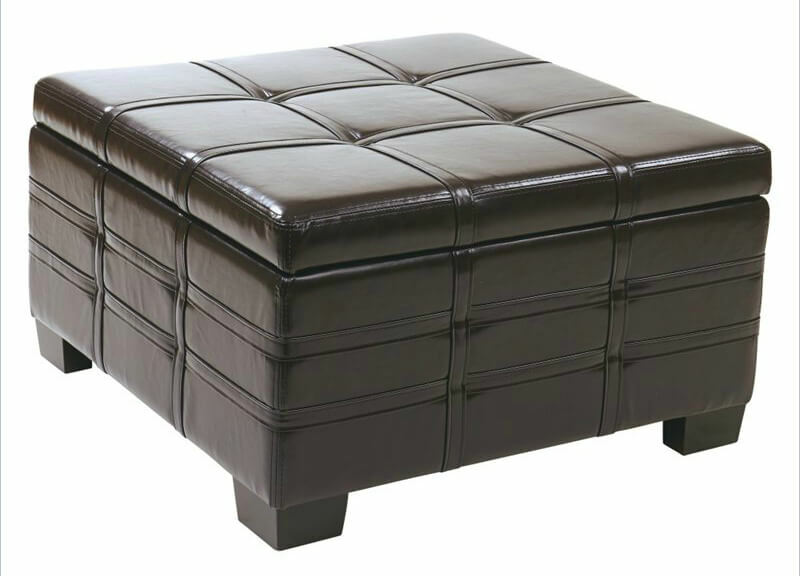 You will have to prepare big upfront cost and equip yourself with knowledge about leather maintenance, but every effort you done will be worth it considering the furniture will last for a very long time. 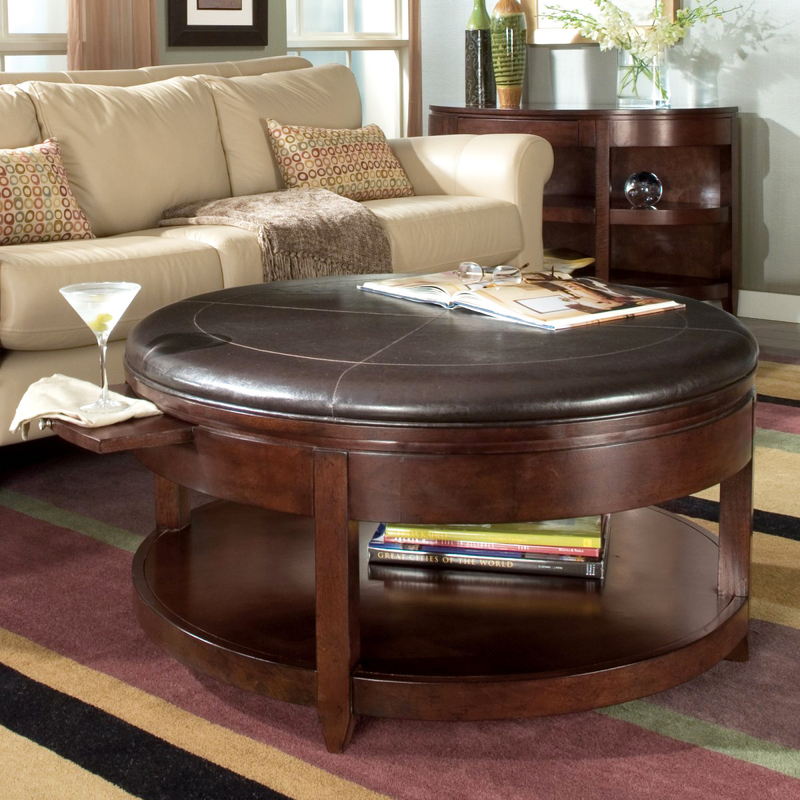 One of the most difficult things in decorating living room is choosing the focal point. There are just so many elements in the room that it can be tricky to decide to which object all the attention should be focused on. 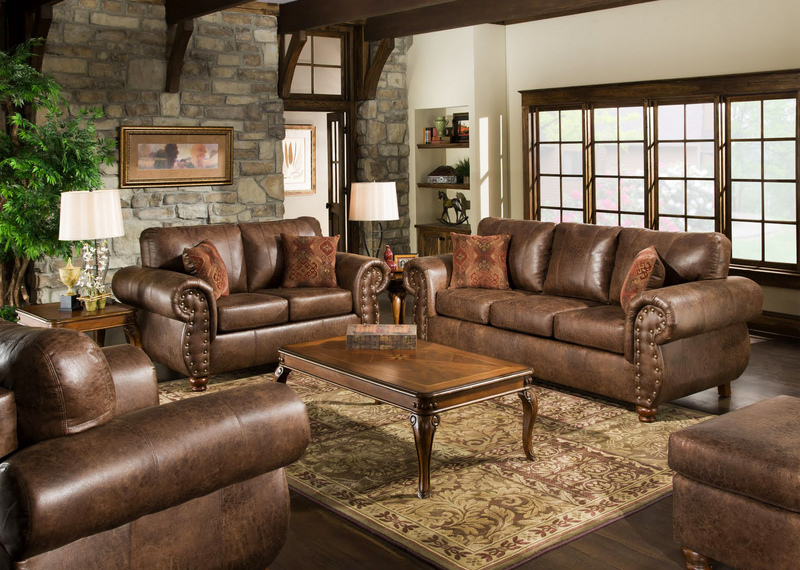 But if you put leather furniture in the room, you don’t have to be confused about this matter anymore because the elegant leather will take all the attention and serves as the focal point in your living room. 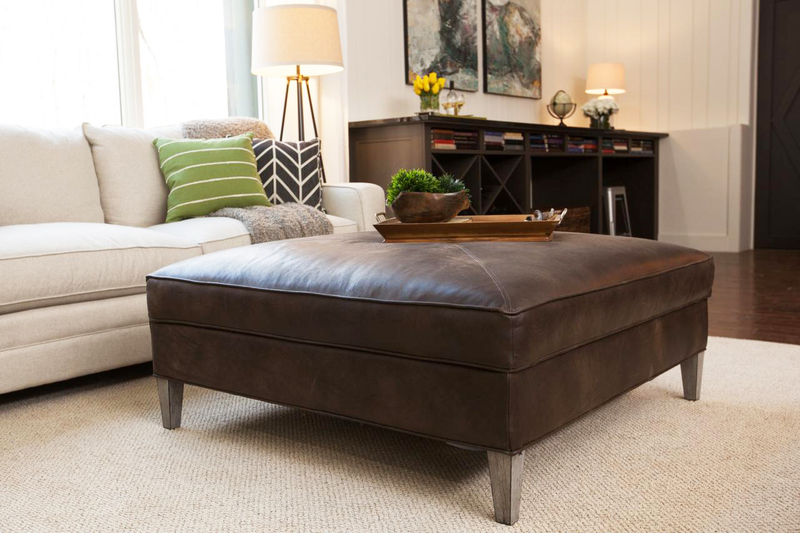 This is because leather has a very strong presence and texture. 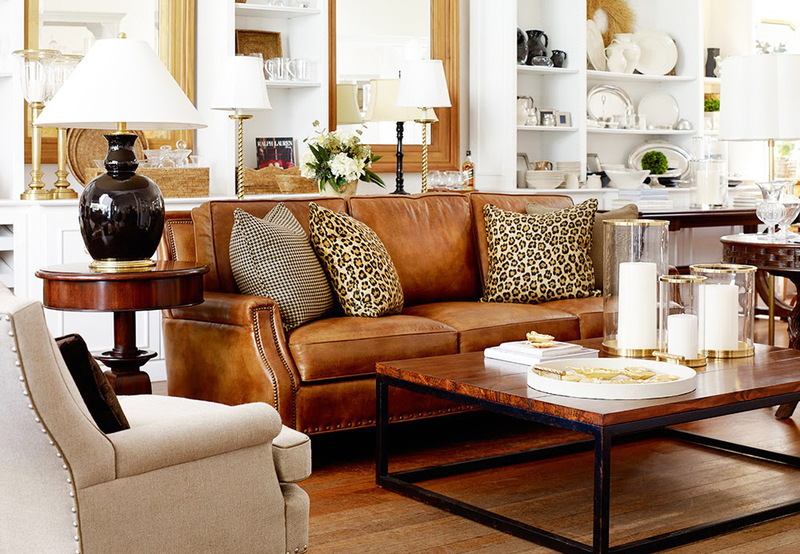 As long as you go easy with the furniture and decoration around it, the leather will take the center stage and make your living room gorgeous. 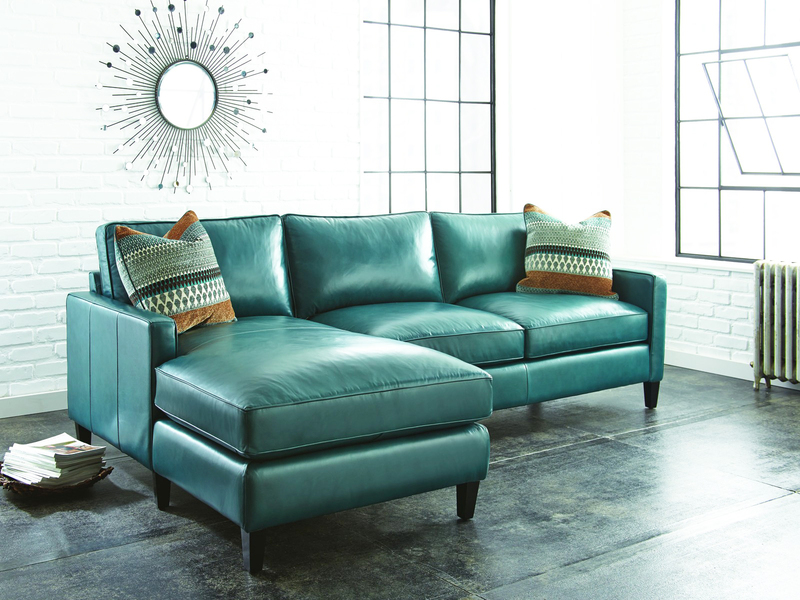 Comfort is one of the best reasons why leather is such a popular material. The texture is soft and smooth against the skin. 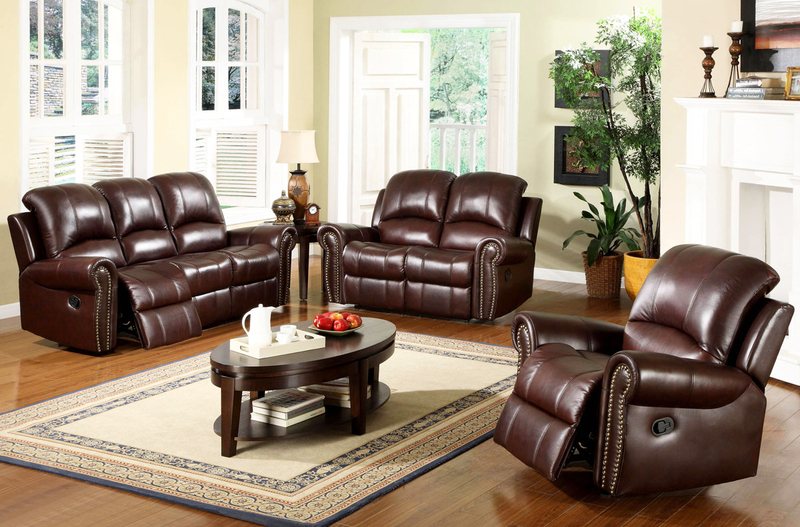 Furthermore, leather furniture can adopt well with the heat and humidity around it. 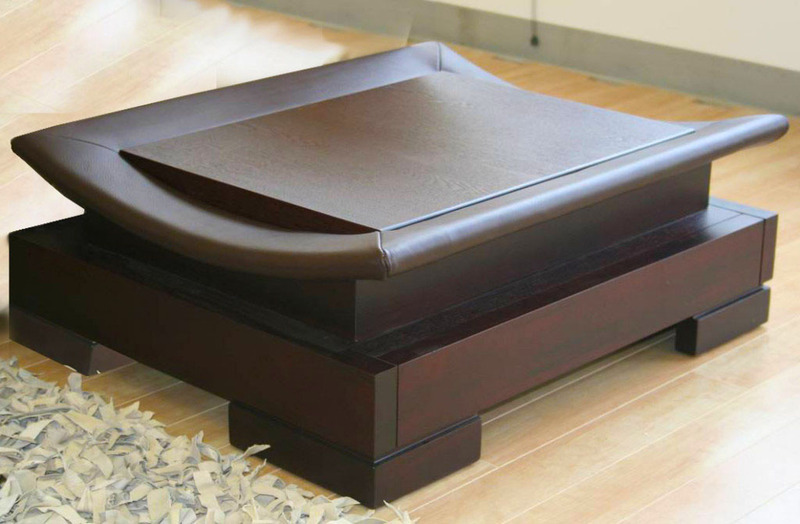 As a result, sitting on it will feel very comfortable no matter how hot or cold the weather is. 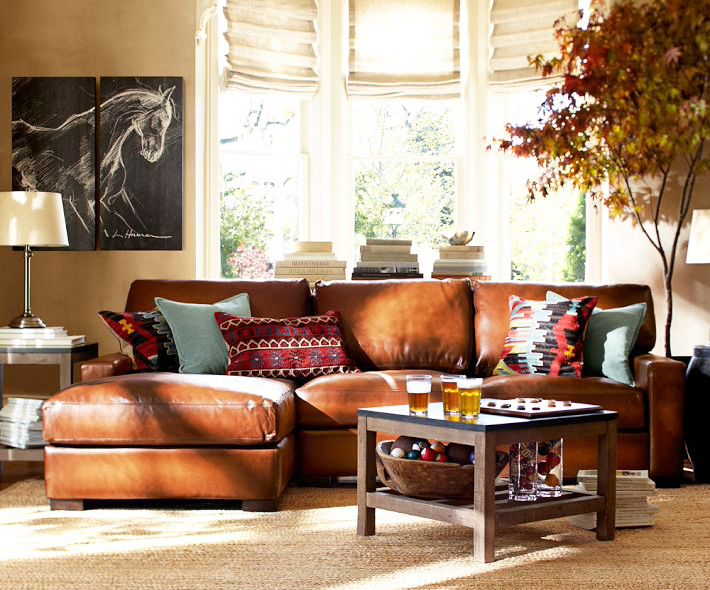 Well, that is top three benefits of decorating your living room with leather furniture. Hopefully, this article can helpful for the readers. Thank you for visit our blog. Do not forget to share this article for helpful the others readers.